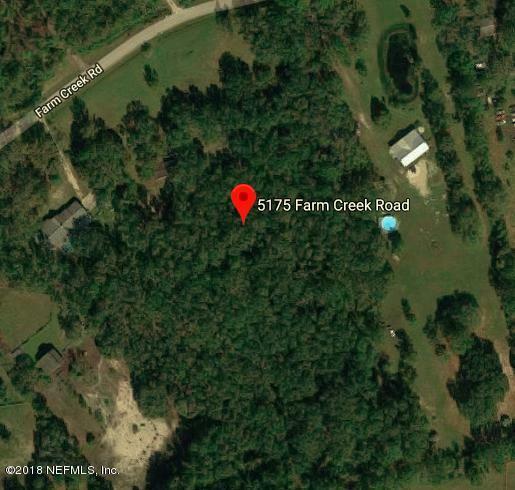 Incredible opportunity to build your mini estate in the heart of the World Golf Village area, or live in the existing mobile home on a full FIVE acres! Zoned Open Rural, the possibilities are plenty to use this land how it suits you. HORSES, a mini farm, you name it and it can likely be done. Zero CDD fees, zero HOA fees, gorgeous mature trees and private lot. 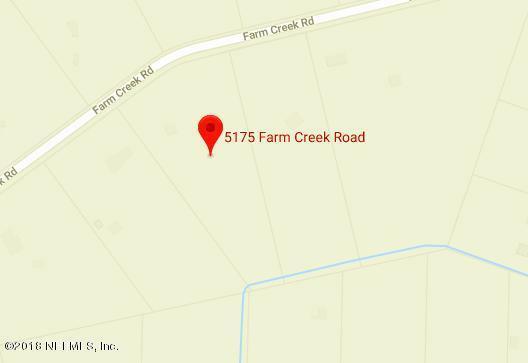 Don't worry about when the roads are widened through the county, this property is tucked away off Silo Road and perfectly situated. More photos coming soon!